The Snezhanka /Snow White/ Cave is really one of the most beautiful caves in Bulgaria. 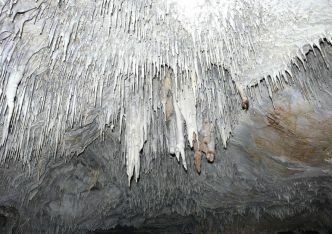 The snow white color of the grained marble, cut by the Novomahlenska River more than 3 mln. years ago created that miracle of nature that can be found nowhere else. 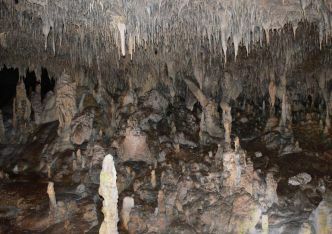 Hence for the name of the cave, because in the so-called Magic Hall one can easily spot a figure, resembling the fairy tale character Snow White, the canopy of her bed and other details of this famous story. This all has been created of some fairy white substance. 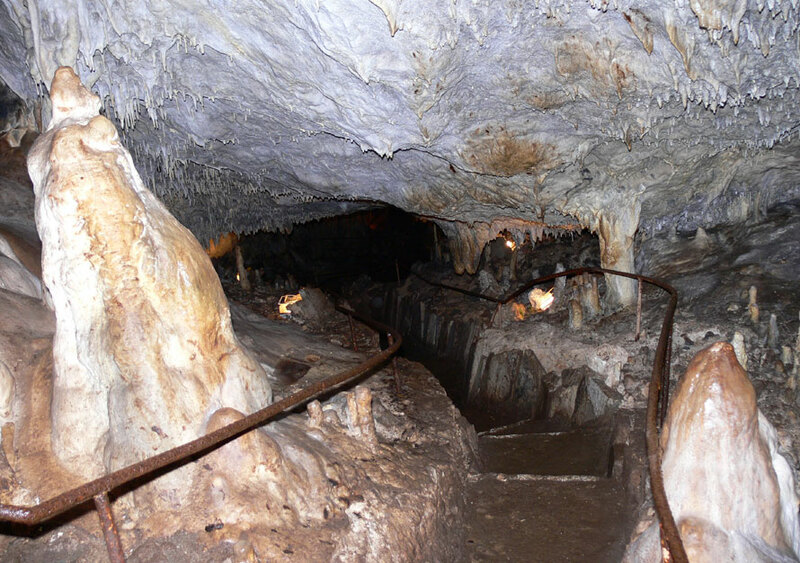 This is how tourists see the Snezhanka Cave, as enlisted in the 100 Tourist Sites guide, published by the Bulgarian Tourist Union back in 2010. It tells us that Snezhanka is amidst the smallest caves in this country, but full of stalactites and stalagmites. 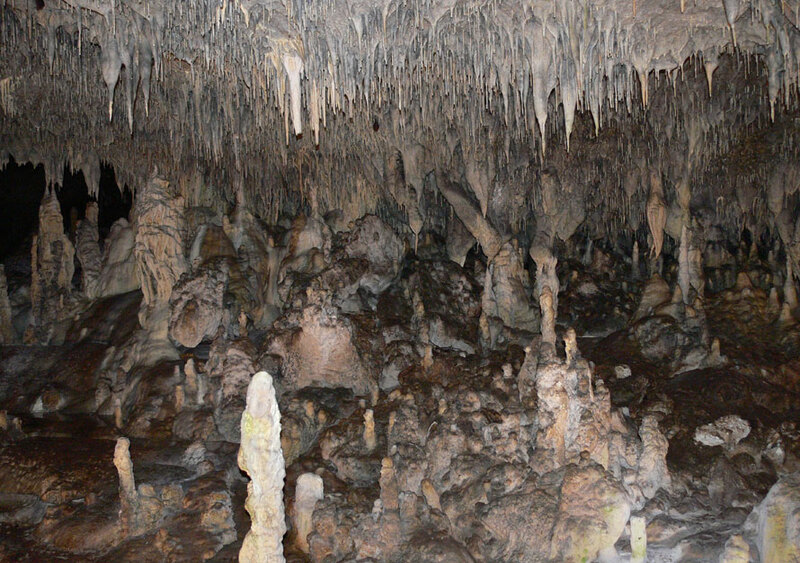 The five underground lakes, where one can see even cave pearls make it really spelling. 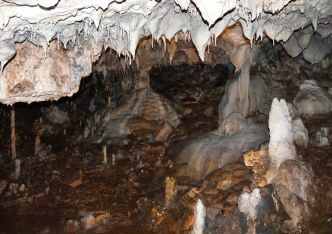 There are round fireplaces in the middle of the cave, testifying on those, who used to live here back in the Early Iron Age. Everyday objects and bones of dead animals have been found around the fireplaces. 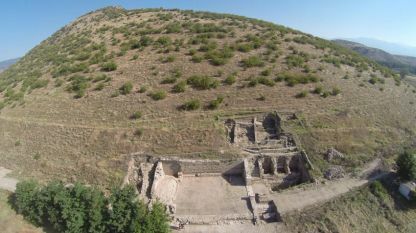 Most people say that the name of the Peshtera /Cave/ town, situated nearby and established in the 4th century BC actually honored this magical place. 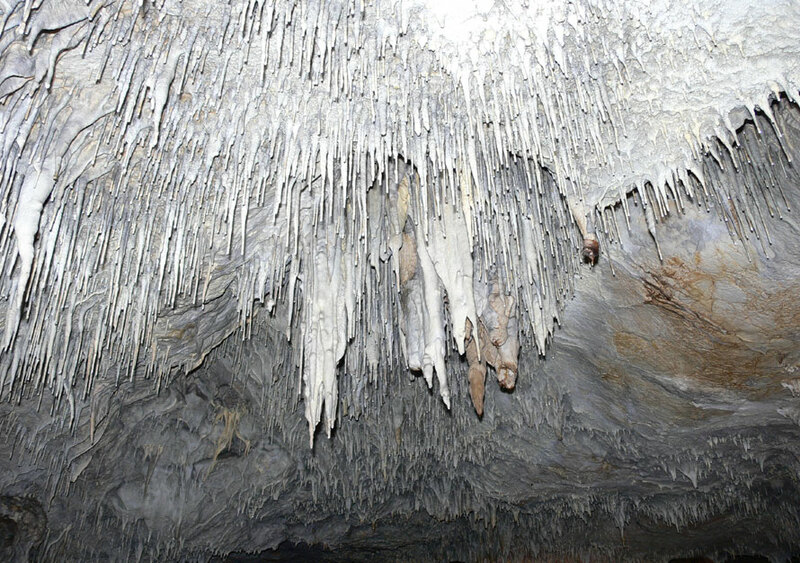 The cave was discovered by chance by three climbers on 3 January 1961. They entered it early in the morning but were so spelled by its charm that spent all day long inside, leaving in the evening. 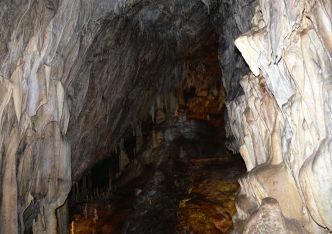 The trio called one of the Halls Magical, due to the stalactites that can create a melody, when knocked on. 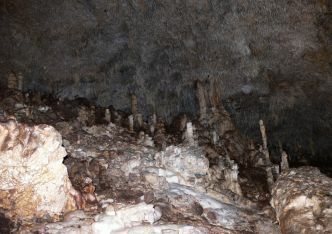 Another hall is famous with the name the Hall of Beards, as dark brown beards hang from the ceiling – actually the roots of big beech trees that managed to penetrate the ground. Speleologists say some of the most beautiful karst formations in Bulgaria can be seen here, while amateur tourists claim that a walk to the cave will bring the smile back on your face. Table guides with jokes can be seen along the path and inside, reading “Walk More Slowly!”; “Don’t Give Up!”; “Stop and Rest!”. 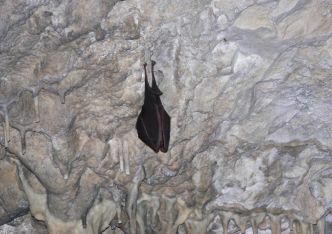 The cave is really well taken care of by the Bulgarian Tourist Union. 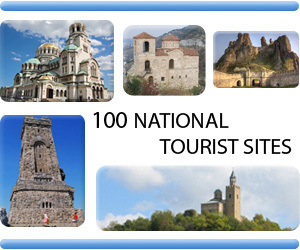 “There is an easy access and illumination, but also guides, who talk on different interesting details,” says Ventsislav Udev, executive secretary of the BTU and a secretary of the 100 Tourist Sites of Bulgaria national movement. 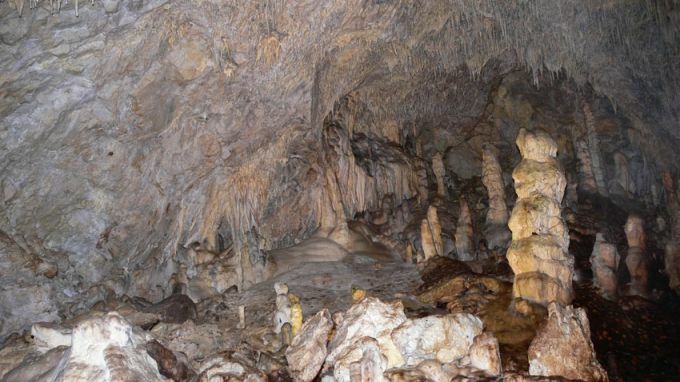 “Snezhanka is a unique cave in the area of Peshtera and the local Kupena tourist society takes care of it. 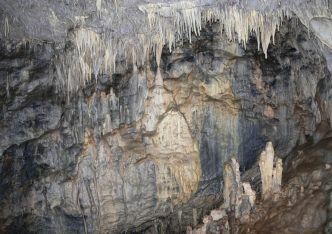 The formations inside must be seen, they cannot be described. The cave takes about 30 minutes of climbing, there is no asphalted road. 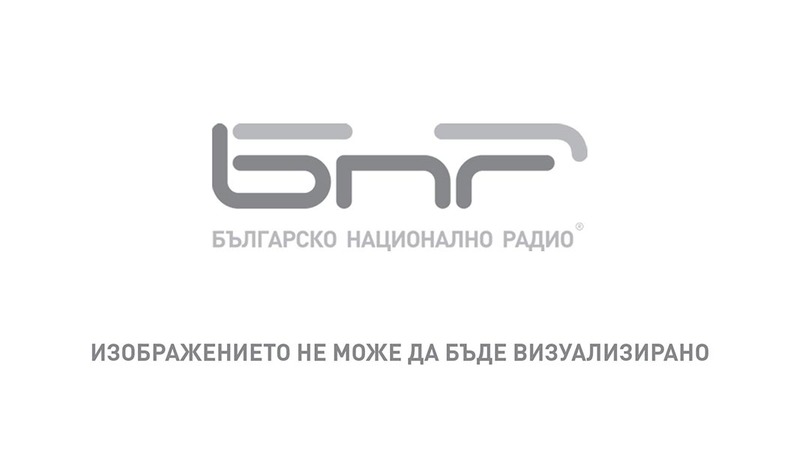 I recommend to each Bulgarian to come and see it, in order to find out more on the beauties and forms of nature. 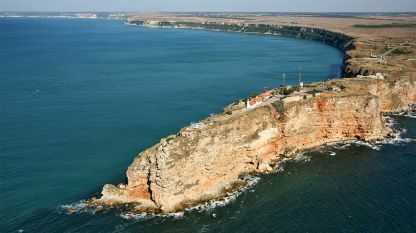 There are many galleries in Snezhanka that are not surveyed yet. 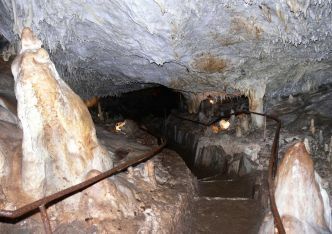 However, anyone can find the way to the cave, following the tables that start in the town itself. A large parking spot has been built at the road’s final point, in order for buses and cars to be parked there. 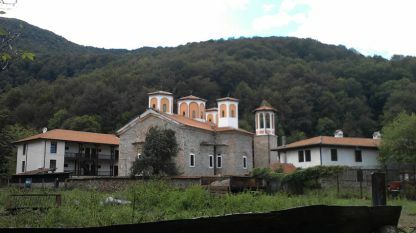 An office of the local tourist society can be found in the town, where well-trained guides take over the tourist groups on their way up in the mountain. 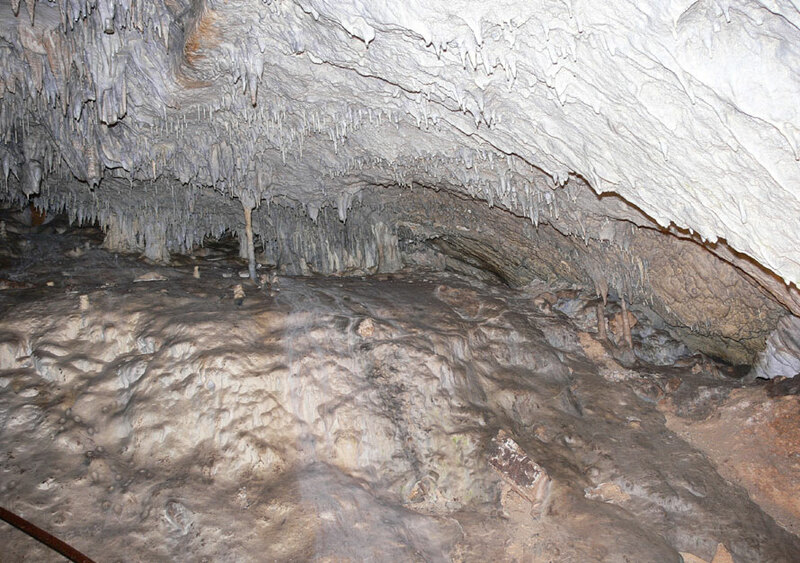 The guide of the 100 NTS contains all the detailed information necessary and the contacts available for the organizing of a visit to the cave. 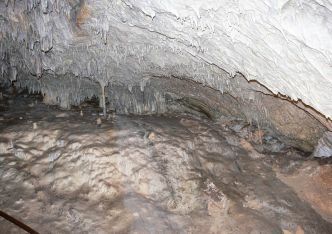 Unfortunately not all famous and beautiful caves in Bulgaria are managed that well!” Mr. Udev says in conclusion.